Flowmoon opens Oct. 13 at Deep Ellum Art Co.
Meet the next generation of Dallas/Fort Worth artists at the University of Dallas Haggerty Art Village Open Studio Night tomorrow Friday, Oct. 12., 2018 This annual event features graduate and senior art from the ceramic, painting, printmaking and sculpture programs. Join the studio crawl through the various art spaces, in the Haggerty Art Village. There will be raffle draws with the chance to receive a one-of-a-kind prize made by the artists. Student artwork will also be available for viewing in the Upper Gallery of the Haggerty Art Village. And that is not all! There are three exhibitions on view in the Art History Building. See below for more! Open Studio Date and Time: Friday, October 12, 6:00–9:00 p.m.
Where: Buildings 12-15 on the campus map. This event is sponsored by Alumni Relations office in conjunction with Alumni & Family weekend 2018. Best of Show features the 2017 Regional Juried Ceramics Competition winners Carol Cook and Paul A. McCoy. The exhibition will be open late this Friday for Alumni and Family Weekend! The University of Dallas Regional Juried Ceramics Competition hosted biennially assembles contemporary ceramic artworks of the region, both functional and sculptural. The Best of Show winners are awarded solo exhibitions in the following academic year. We are proud to welcome artists Carol Cook and Paul A. McCoy back to exhibit with us this year.Carol Cook’s exhibition I Almost Didn’t Make It reveals some of the most painful, triumphant, and provocative human predicaments the artist has witnessed. 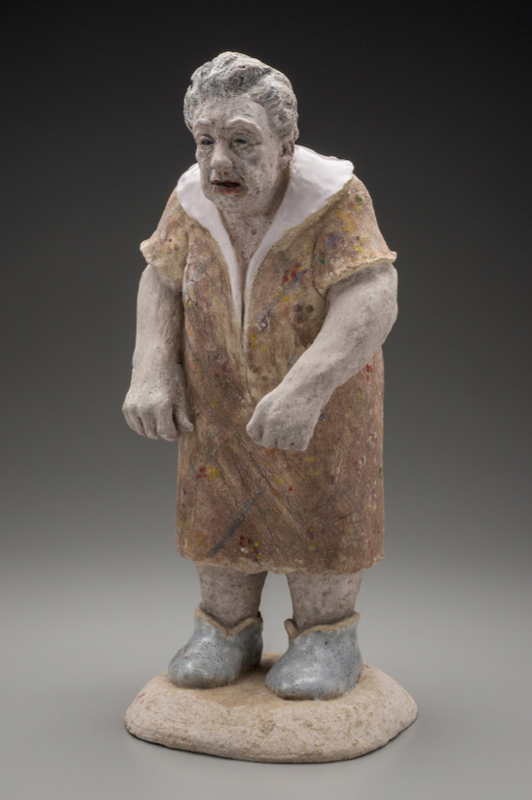 Cook’s small ceramic figures struggle with physical limitations brought on my age and or disability. Some of her subjects struggle defiantly and others seem resigned or defeated. Cook’s witness of those who are often isolated, depressed, and neglected in our society is a powerful display of empathy and love. 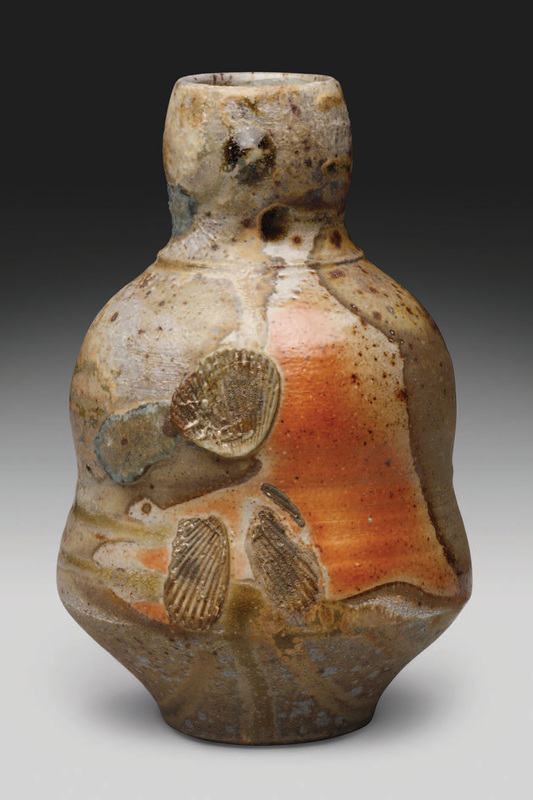 Working Pots/Sacred Acts showcases hand-formed objects that serve our daily rituals. Ceramic artist Paul A. McCoy, entered into a period of introspection while making this new body of work, questioning who he was and what he valued. What he discovered was a desire for vessels that accompany shared conversation, celebration, and loss. After a life time of watching people live and die, McCoy has found the sacred in the everyday, in the object of the “serving” vessel. Closing Reception: Wednesday, October 31, 2018, 5:30 – 8:00 p.m., artist talk at 6:00 p.m.
Shape-shifter: Drawing from Observation will be open from 5:00 – 9:00 p.m. this Friday for Alumni and Family Weekend! Come enjoy a late night at the gallery. Shape-shifter: Drawing from Observation is a group exhibition featuring four artists who turn the common notion of observational drawing as “drawing what you see” on its head. In their works, everyday scenes and objects are observed, analyzed, recreated, transformed, and metamorphosed, creating pictures that present reality as uncommon. With a mix of fascination for the everyday and a vivid imagination that lead us out of it, Shape-shifter presents the ordinary in and extraordinary way. Read more about the exhibition here. The Open Studio event will be taking place in buildings 12 – 15 on the campus map with 3 bonus exhibits in building 11. 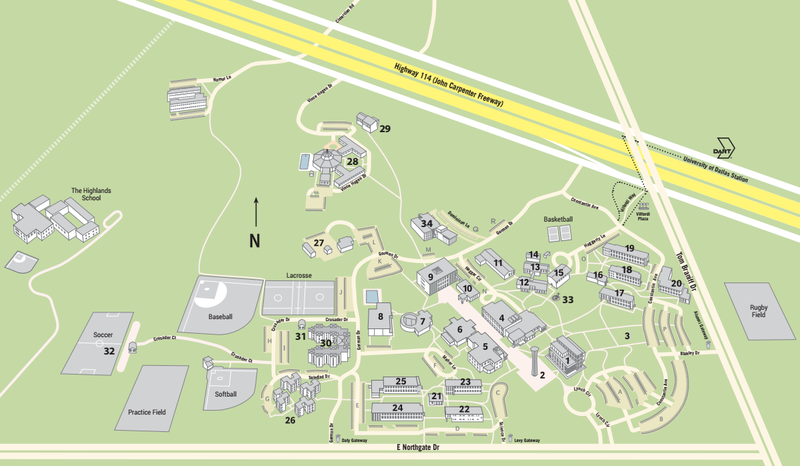 A campus map can be found at https://udallas.edu/visitors/directions.php if needed. 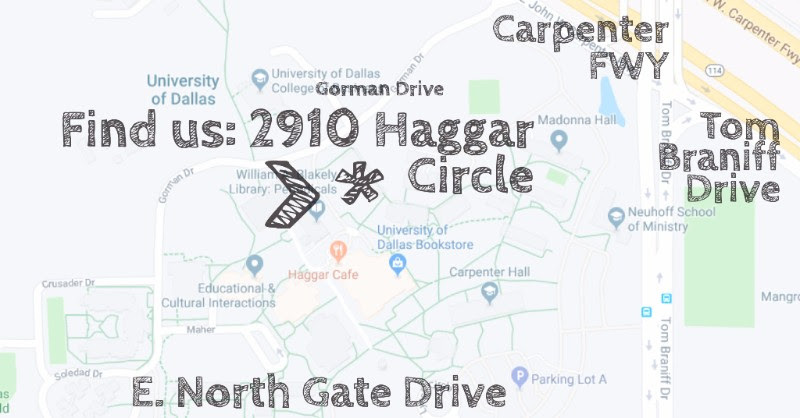 The Beatrice M. Haggerty Gallery is located in the Art History Building at the corner of Gorman Drive and Haggar Circle on the University of Dallas campus at 1845 E. Northgate Drive in Irving. If you have trouble finding us, enter 2910 Haggar Circle on your smart phone’s maps and it will take you to the gallery directly.